we can arrange with normal and affordable price. we can make all the tour everywhere,in India. 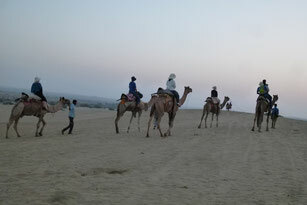 We promise you really enjoy the trip in India with us. If you have your other plans, tell your plan. 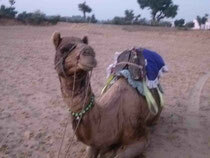 We can pick up you from anywhere in India. And pick up is always free from the train station in Jaipur. and we know some nice hotel like heritage. We can arrange cheep and good one for you. 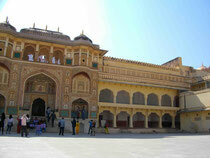 show you Jaipur, Ajmer, Pushkar, Jodhpur,Bikaner. We can tell you over price we just oponing new but we are warming with tourist such a long time and we have very good experience about india. so please try to give us a chance, we charge you normal and affordable price. and if you like to see original indian culture ,indian people,how the indian people live in the village country side,we know very well about that place,where you fine the all indian think we can show you.